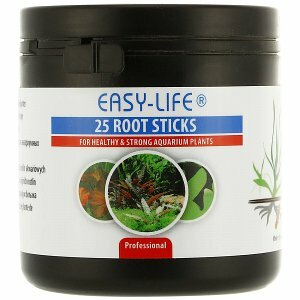 Some aquatic plants prefer to take up nutrients with their roots. For them, there are special substrate fertilisers that are placed in their root zones. 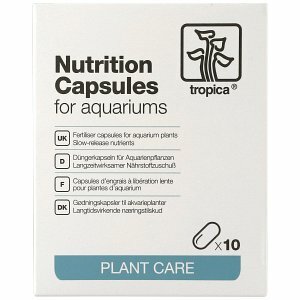 Special capsules containing fertiliser, fertiliser sticks or clay balls containing plant nutrients are used for doing so. 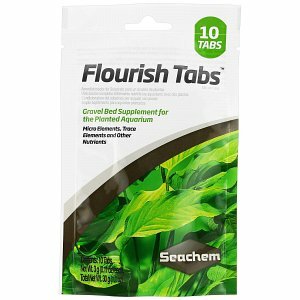 Some of them are placed directly in the areas to be fertilised with the help of tools like Bottom Release by Aqua Design Amano (ADA) or the Flowgrow Injector. Substrate fertilisers add macronutrients like nitrate, phosphate and potassium and micronutrients like iron, manganese, boron, zinc, copper and molybdenum. In this category you will find substrate fertilizers as capsules, balls, powdered additives, sticks and also as tabs. With all these substrate fertilizers, you can supply your plants directly at their roots with the nutrients they need to thrive, grow healthily and develop impressive colours. 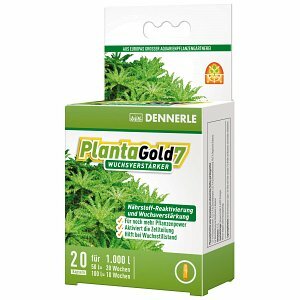 The most optimal mode of application is with a so-called injector, with which you can place the capsules directly in the plant's root system, without messing everything up and without having to wet your hands unnecessarily. Rosette plants, for example, are so-called root eaters. 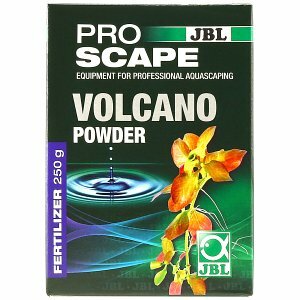 They benefit greatly from fertilizer capsules, fertilizer tablets or fertilizer balls, which are placed directly in the radius of their root network. Ideally, you should place the first ration of substrate fertilizer under the plants when setting up a new aquarium, before the water is filled in. You can read about the best way to build up the substrate in the article "Building the substrate". Refertilization is due after about six months. For the placement of fertilizer capsules, it is best to use the already mentioned injector or ADA's Bottom Release. 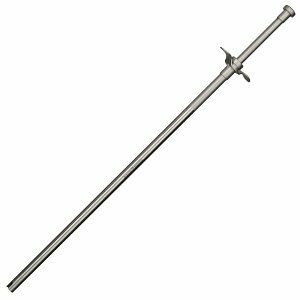 For fertilizer balls or fertilizer tabs, a pair of long, narrow, straight tweezers is suitable. 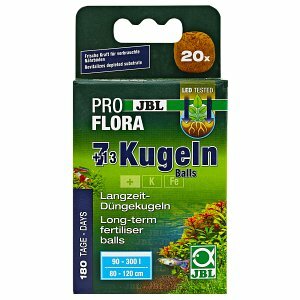 Fertilizer capsules and fertilizer balls are also suitable for replenishing an exhausted substrate. 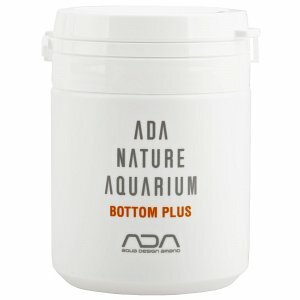 In our article "ADA substrate fertilizers", we have described exactly how this works and how you can find out where the capsules are best placed.